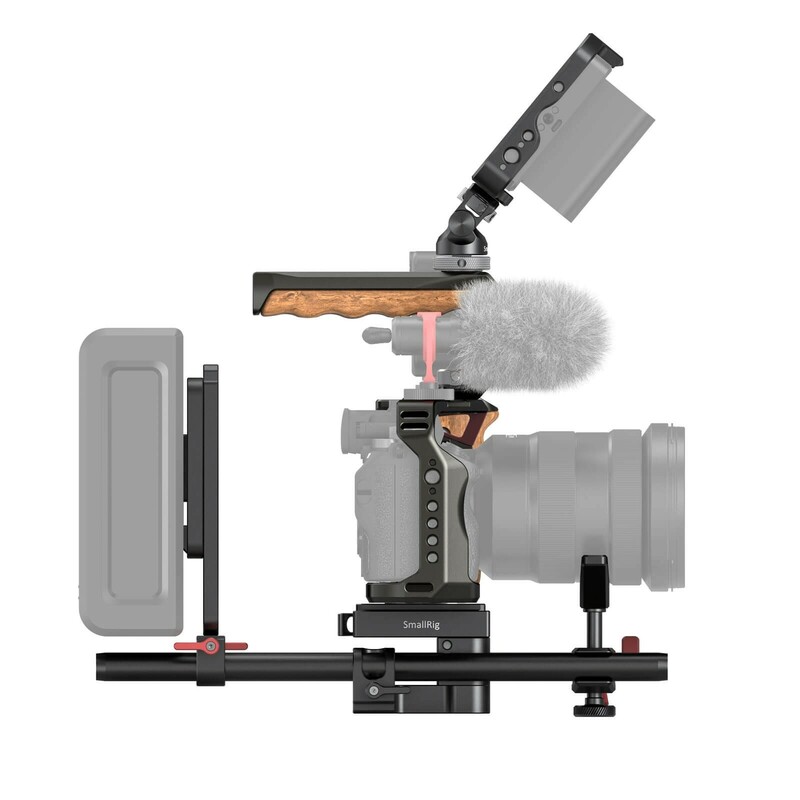 1.Form-Fitted Cage for Sony A6400. 2.Features a m2.5 threaded hole on the side as a second lock point to prevent twisting. 3.Multiple 1/4”-20, 3/8”-16 threaded holes and arri locating hole for accessory attachment. 4.Built-in flat screw driver on the bottom. 5.Comes with rubber pad to prevent scratching your camera. Form-Fitted Cage for Sony A6400. Features a m2.5 threaded hole on the side as a second lock point to prevent twisting. Multiple 1/4”-20, 3/8”-16 threaded holes and arri locating hole for accessory attachment. Built-in flat screw driver on the bottom. Comes with rubber pad to prevent scratching your camera. 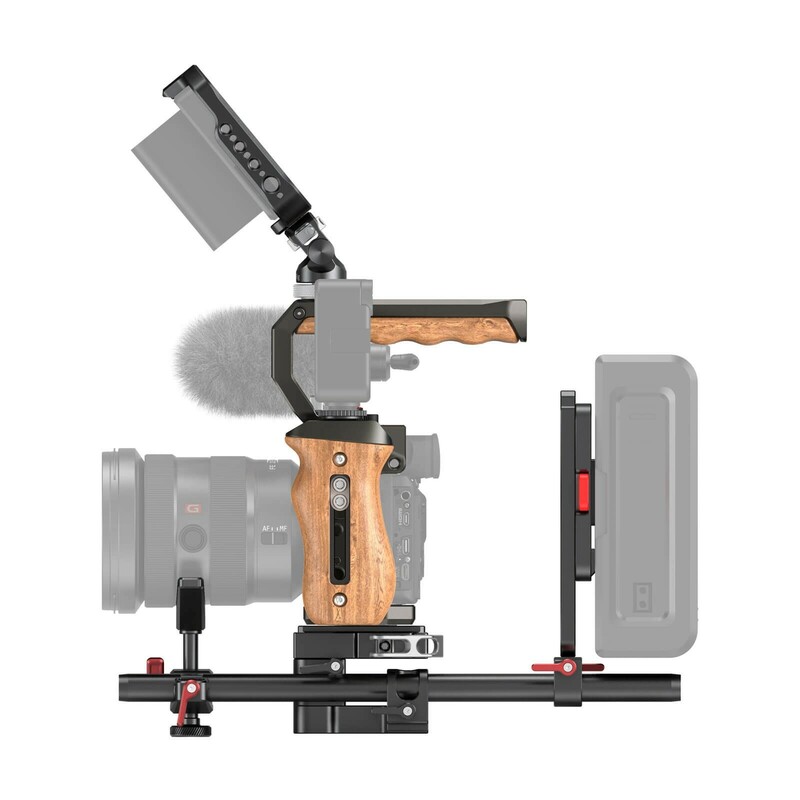 SmallRig Cage for Sony A6400 2310 is designed to provide protection and mounting options for Sony A6400 especially for V-Loggers. 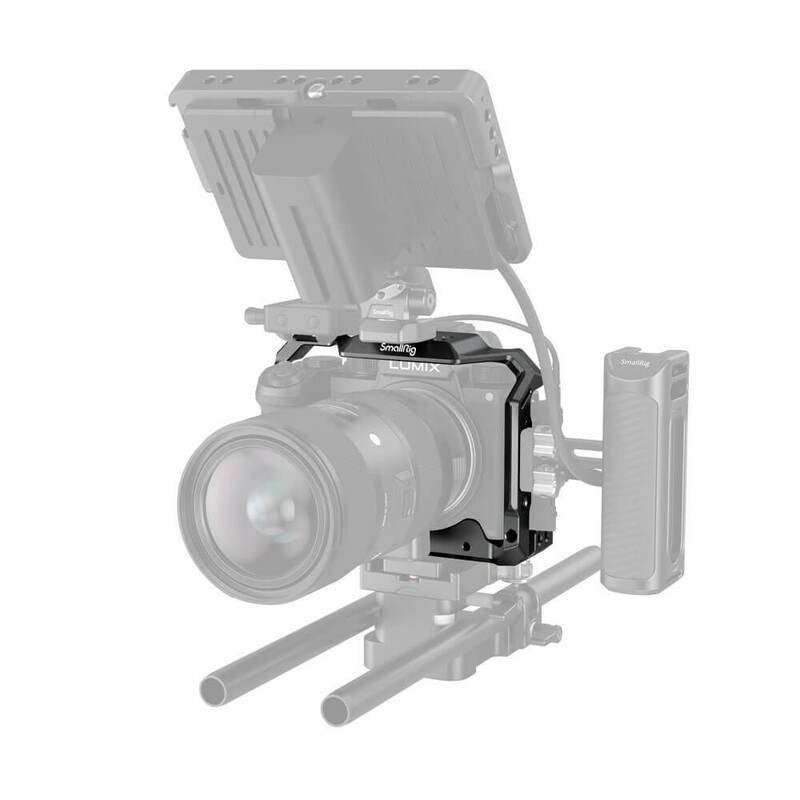 The cage is fixed on the camera via the bottom 1/4"-20 threaded hole and features a m2.5 threaded hole on the side as a second lock point to prevent the camera from twisting. 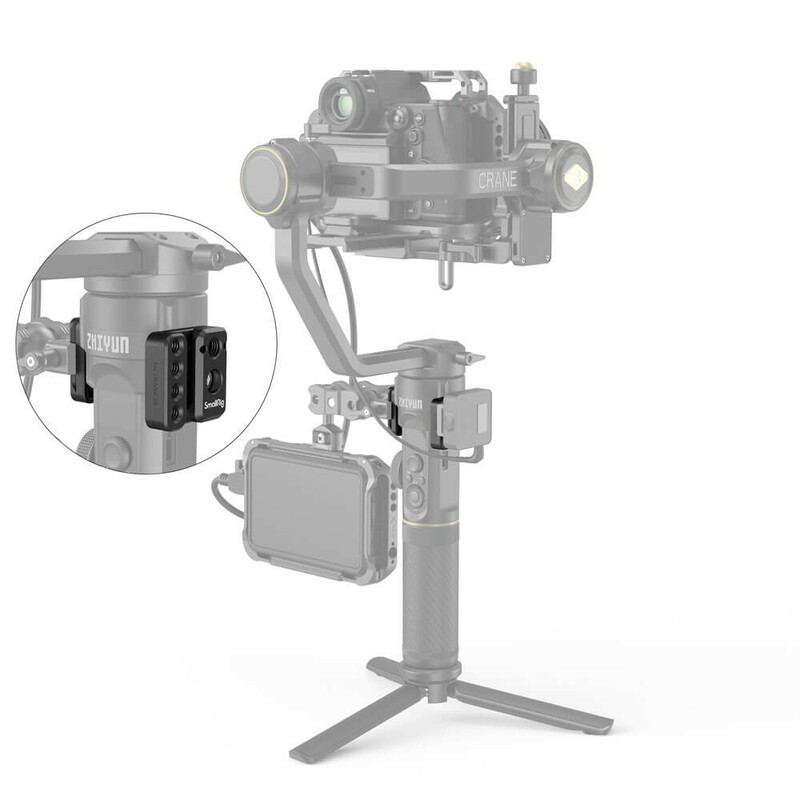 The lightweight cage comes with multiple 1/4”-20, 3/8”-16 threaded holes and arri locating hole for accessory attachment, you can mount the cold shoe 2260 and 2044 on the top right side which will not obstruct the screen when using a microphone. It features strap holes on the right side for camera strap. Optional Cable clamp 1693 can be attached to the left side allows to protect your HDMI cable. 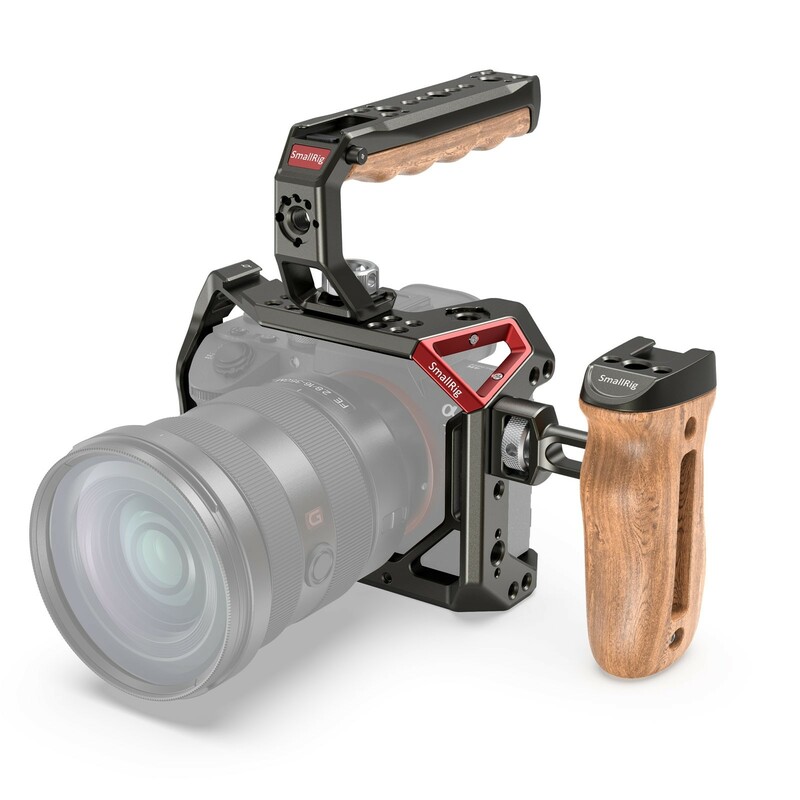 Additionally, the cage features two m4 screw for Metabones Adapter Support 1787. The bottom of the cage provides multiple 1/4”-20, 3/8”-16 threaded holes for tripod plate and a built-in flat screw driver for quick install.